I have a 2018 mustang gt. I want to add a supercharger but this will be a 1st so I don't know too much about them. this car is a commuter as well as an occasional track. Im looking at the edelbrock or Whipple stage 1( or any suggestions). Also, I currently have a Roush CAI and I don't know if I will run into fitment issues trying to install the supercharger next to it. I have had good luck with Whipple on 2 cars. 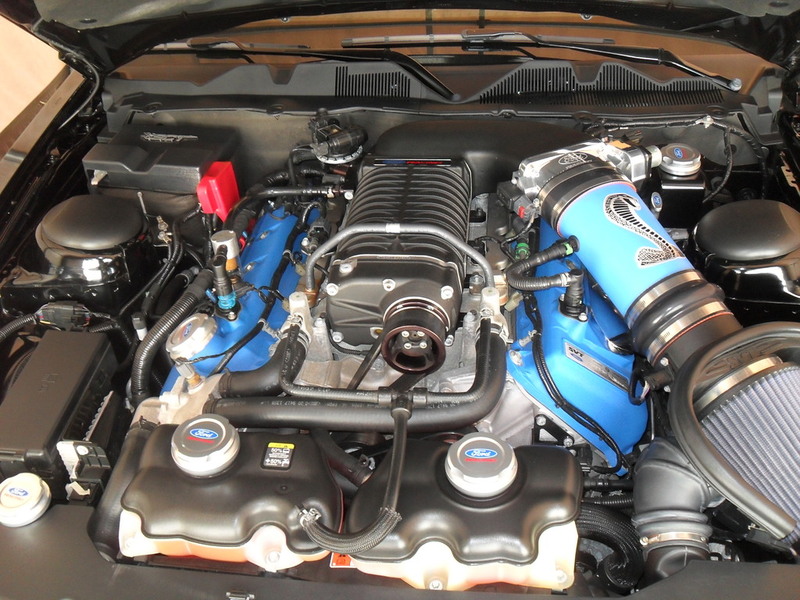 Most kits come with a CAI..
Quick Reply: edelbrock or Whipple SC?